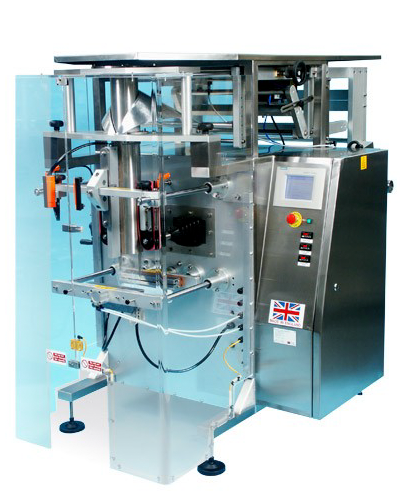 Pack Pro Technologies are the sole North American suppliers of the UK built, stainless steel Line Equipment range of vertical form fill and seal bagging machines. 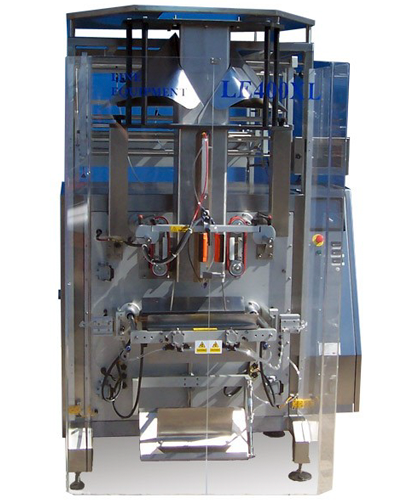 Designed and built to exceed the needs of the food, cosmetic and pharmaceutical industries and to give a consistent and reliable performance, to ensure the machine is available for production when needed, whether packaging granules, liquids, powders or solids. Also available as a twin machine set up, this gives the option of running the machines together or running ‘left-right’ onto one take-off conveyor. The range offers both intermittent and continuous motion, capable of filling various products, wet or dry, across a range of bag sizes. 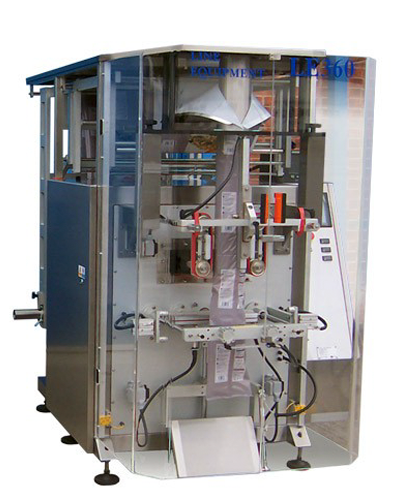 Their easy wash down, stainless steel construction and MAP (Modified Atmosphere Packaging) capabilities make them a perfect bagging machine for food. For All Our Customers. As Standard. Pack Pro Technologies offers a rotating stock of equipment in our showroom; please call for more information on what is available and for a customized quote. To request information about any of these machines please contact us. 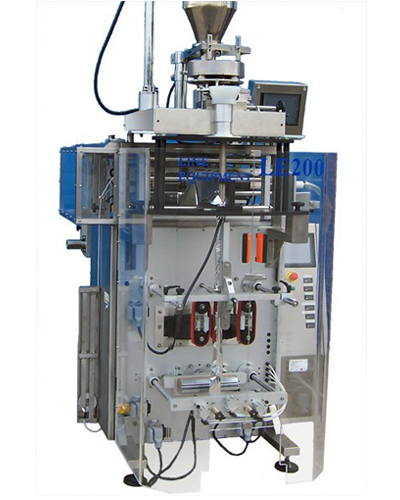 The Line Equipment range of vertical form fill and seal bag making machines are designed and built to give a consistent and reliable performance to exceed the needs of the food, cosmetic and pharmaceutical industries. Our services include Project Engineering and Consultancy, Complete Relocation Management, PLC Upgrades, Maintenance Contracts and On-Site Machinery Breakdown Service. All our customers receive 24 Hour Telephone Support. 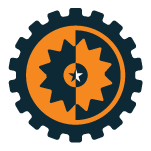 Working with multiple manufacturers we ensure you get the correct replacement parts for your equipment. We stock and source many manufacturers’ products including Sandiacre, Line Equipment & Rimor. For more information or to inquire about our products or services, please call (717) 517-9065 or send us an email at info@packprotechnologies.com. One Point of Contact. All Things VFFS. To request information about our equipment and services, contact us.